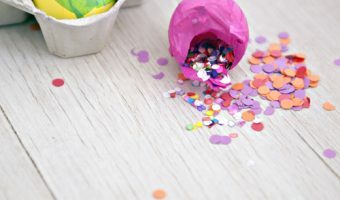 Before preparing the cascarones I would cover the table with newspaper, set out several glass bowls of water with color tablets, confetti, glue, and perfectly cut squares of tissue paper. It was so much fun making different tie-dye colored eggs and sometimes adding stenciled pictures to others after they had dried. There used to be a white wax crayon that would come with the color kit and the kids would write their names on the eggshells before dipping them into each color. After each eggshell was colored they would pull them out of the liquid with a copper egg dipper and their names would magically appear. We had so much fun seeing everyone’s masterpiece on each eggshell. I would get a scolding from my children if I forgot to save an eggshell when we had eggs for breakfast. We would start saving eggshells as soon as Lenten season started. That would give us six weeks to start preparing, for Easter. We would go to Zaragosa, Mexico to get the confetti. Zaragosa is just about a mile from where we lived. 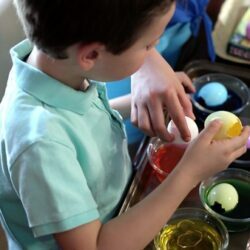 I would buy the egg coloring kit and tissue paper a few weeks before, at the dime store. They always sold out quickly so as soon as they were on the shelves I would buy them and keep them at home. If you didn’t buy your supplies early you would find yourself running from store to store frustrated looking for supplies. 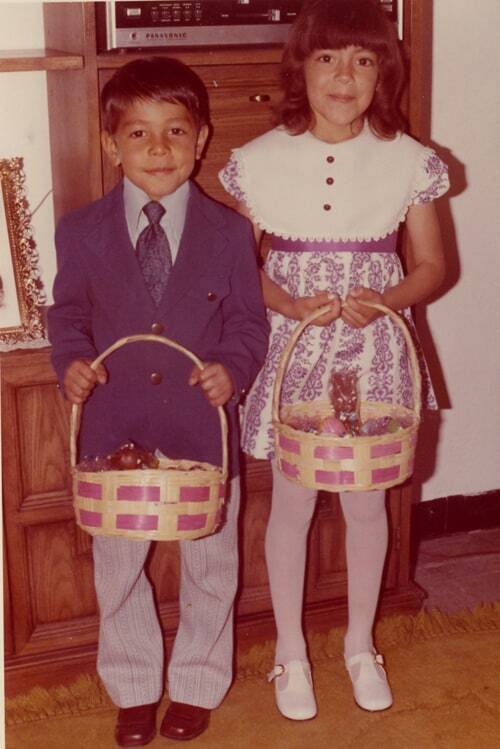 When my children were small, Easter was one of our favorite holidays, besides Christmas. 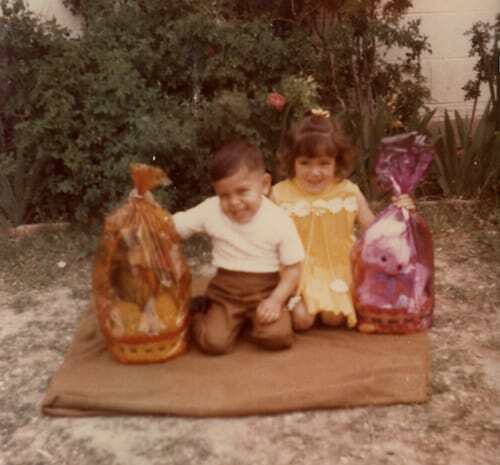 The night before Easter, after we made the cascarones, and after the kids were in bed, I would decorate their Easter baskets, which I had saved from the year before and the year before that. I would just replace them with new grass. I would fill their baskets with chocolate bunnies, Peeps (marshmallow chicks), and the cascarones we made as a family earlier that day. 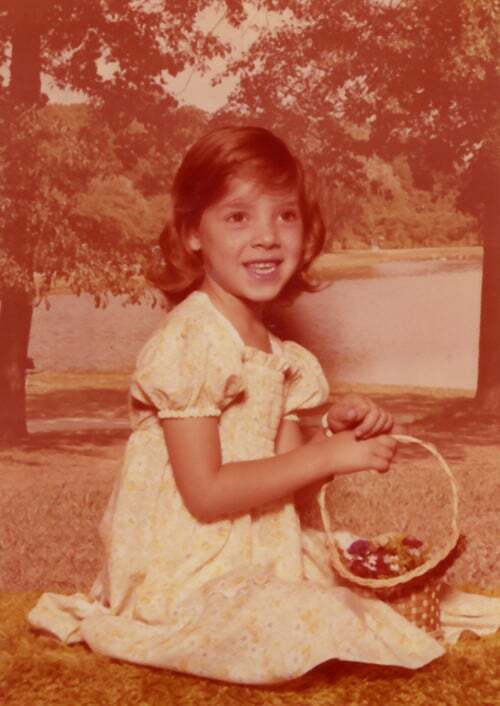 Once the baskets were filled I would wrap them in colored cellophane and put a big bow around each one. The next day was the best day of all. The kids would wake up and run over to see their Easter baskets. Their little faces would light up after finding them. 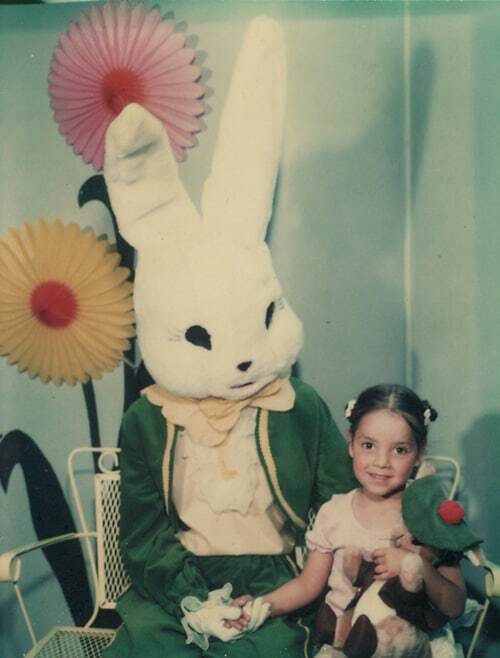 Soon after they would get all dressed up in their new Easter clothes, we would all go to mass, and then back home to change into their play clothes for the yearly family BBQ. 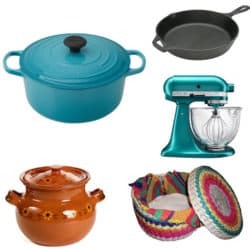 Everyone would arrive at the BBQ with bowls of potato salad, chile con queso, guacamole, and tostada chips. Later, after the kids had played for awhile we would grill a mountain of hamburgers, bratwursts, and enough hot dogs to feed all the tias, tios, cousins, and grandparents present. Finally, after everyone had eaten it was time to hide the cascarones. For the kids the time had come for some real fun. All the kids were taken inside the house, somebody guarding them so they would not look out the windows. 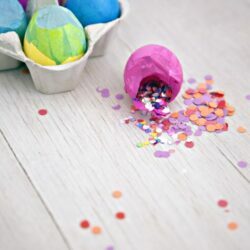 The adults would then hide several dozens of cascarones which all the families had contributed for the egg hunt. Let me tell you, there were a lot of cascarones to hide. We had just as much fun hiding them as the kids had fun finding them. As soon as every last cascarón was hidden we would let the kids out. I remember how much we all enjoyed hearing the happy yelling and screeching as they raced out of the house with their Easter baskets, it would make us all laugh. Seeing them hunting for the cascarones was such a delight. After all the grilling and the egg hunt the adults would sit around, have some drinks, and visit. It was about this time the kids would sneak behind us and break the cascarones on our heads. Can you imagine all that confetti in our hair? Those were the happiest family times hearing all the laughter around us. The only bad thing is that those were also times of big hair and heavy hairspray. The rest is history. It is believed that good luck will come to those who have a cascarón broken on their head. Wonderful story and fond memories. I especially loved the photos. What a sweet story. And I love the pictures of the kids with their Easter baskets – simple but you can clearly see how happy they are! Great post! Love all the old photos. And all of those old Easter baskets. Bob’s mom made us an Easter basket every year until she couldn’t anymore. Your loving memories inspire me, as it will all your readers, to traipse down my own family memory lane. So many memories of my brothers and me and then of my son. Thank you for this. I love your post, ooh those cascarones, I am going to make some this year. I just found your blog, while I was looking for info about the conference Hispanicize, I really like it. What precious memories! Reading this brought tears to my eyes remembering the Easters from my childhood with my mom and grandparents. (Sigh!) 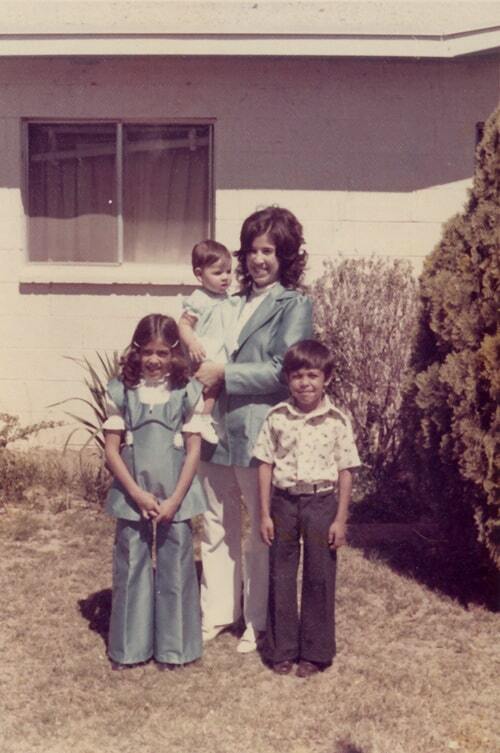 Thank you for sharing these family memories with all of us. 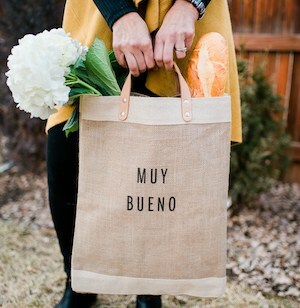 I just found your blog and let me say, it is now the go to! 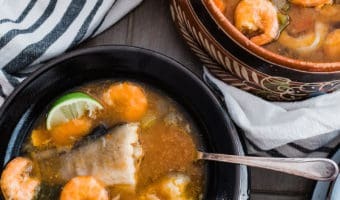 I love the stories and have realized that I have misplaced some of my memories growing up…you have helped me remember (we made cascarones too! ), so for that, thank you, thank you, thank you! I still make cascarones and my 2 grandkids, 22 and 24 years old (unmarried) still hunt Easter eggs and cascarones! I am a 77 year old mother and grandmother. 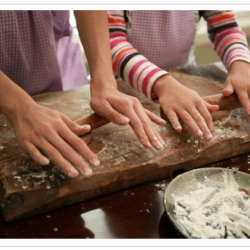 Your stories remind me so much of our family traditions, many of which I have passed on to my two daughters . 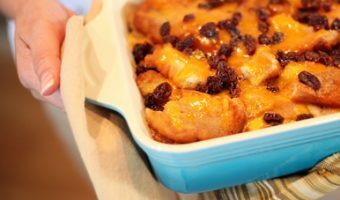 My capirotada is very similar to yours, my enchiladas (red) also. I can’t wait to order your book. I’ll be buying three copies. Thank you! I am a mother with grandchildren and we too do this every Easter. I was brought up with this tradition and hopefully my little familia will continue long after I am not around. It’s a lovely tradition. Loved seeing your post and all your pictures. What great memories for you.